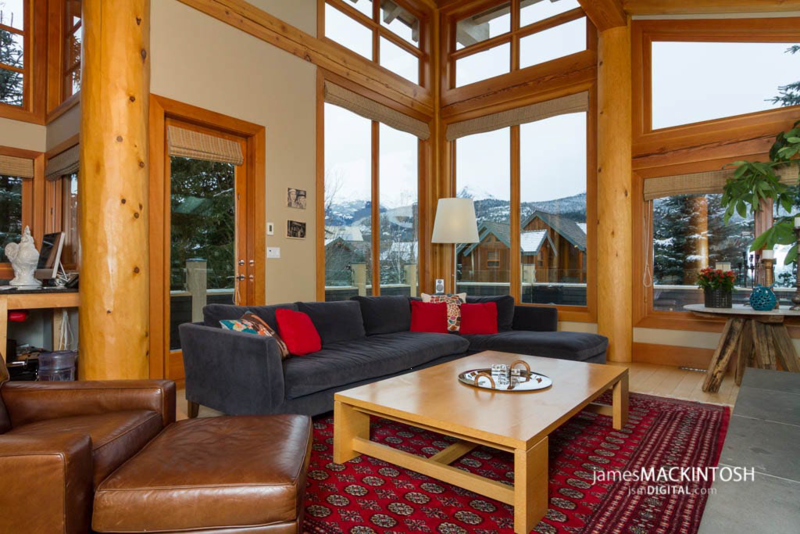 This Whistler family home suits busy families looking for a place to call home while in Whistler. This home is perfect for families, offering 4 spacious bedrooms and a great loft perfect for children. Features of this spacious property include two car garage, large back yard with garden, backing onto green space, and spacious private deck. The gourmet kitchen is fully stocked offering everything the chef can imagine. The home has a wood burning fireplace in the living room, pool table and lots of parking.